Abbey Road on the River, affectionately referred to as "AROTR", the world's largest Beatles-inspired music festival, is now in its 18th year! 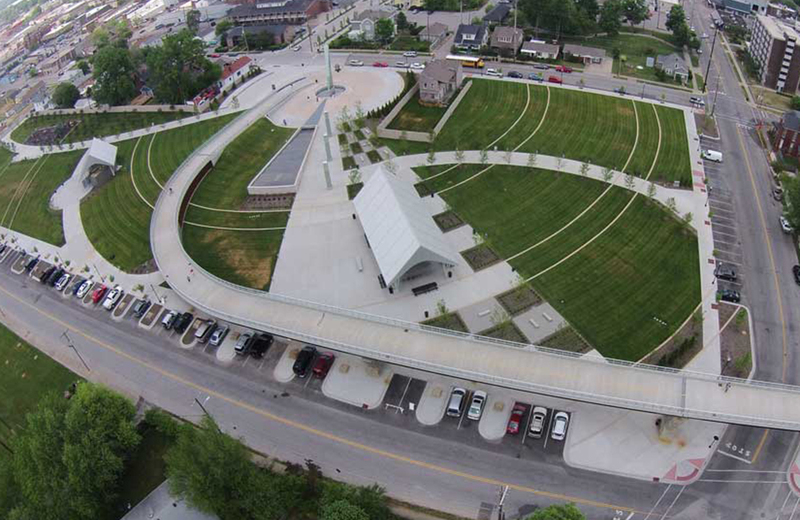 In 2019, the festival will be held May 23-27 over Memorial Day Weekend, at the Big Four Station Park in Jeffersonville, IN. For festival goers, Abbey Road on the River is truly the weekend they mark their year by. That’s because each year when people from all over the U.S. and abroad come together to celebrate the music of one of the best bands of all time, they reunite with their “Beatles family” and celebrates 5 days of peace, love and rock-n-roll. Attendees will enjoy over 250 Beatles and 60’s themed concerts performed by 50 different bands from around the world, including our 2019 headlining bands... The Buckinghams, The Grass Roots, The Cowsills, and special guests Peter Asher & Jeremy Clyde! Abbey Road on the River is held at Big Four Station Park located at Chestnut and Pearl Streets in downtown Jeffersonville, Indiana at the foot of the Big Four Pedestrian Bridge that connects the Louisville and Jeffersonville waterfronts. Additionally we present shows at The Radisson Hotel Grand Ballroom. 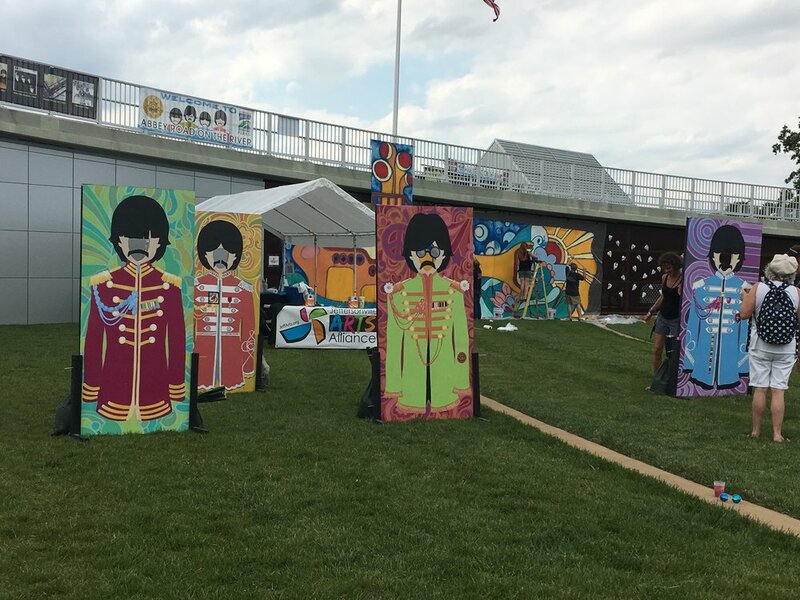 Not only is Jeffersonville a beautiful backdrop to enjoy and celebrate Beatles music, but it offers numerous local eateries, cute shops and the beautiful Ohio Riverfront that are easy to walk to and explore! More info to come closer to the event date.